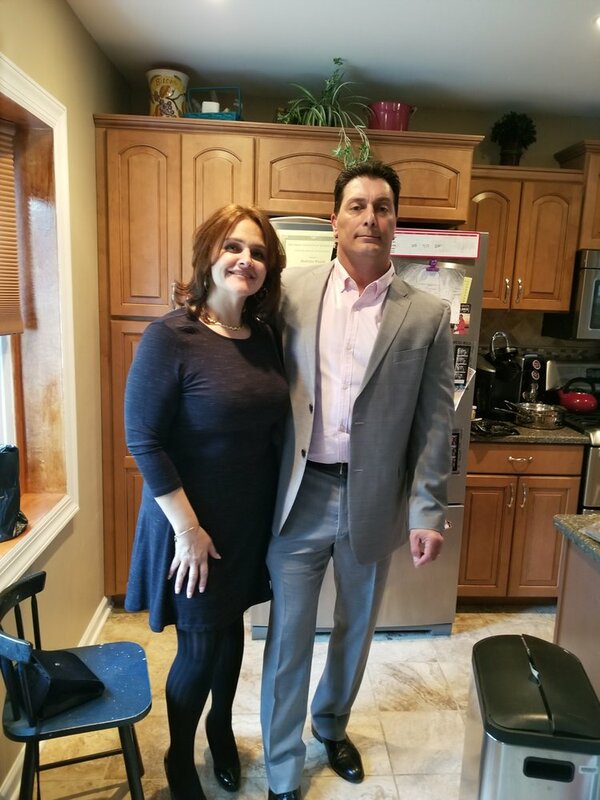 Are you looking for the #1 Bronx Tree Company? Bronx Tree Pro has maintained a dominant presence in the Bronx due to our consistent expert tree service and our amazing customer service. 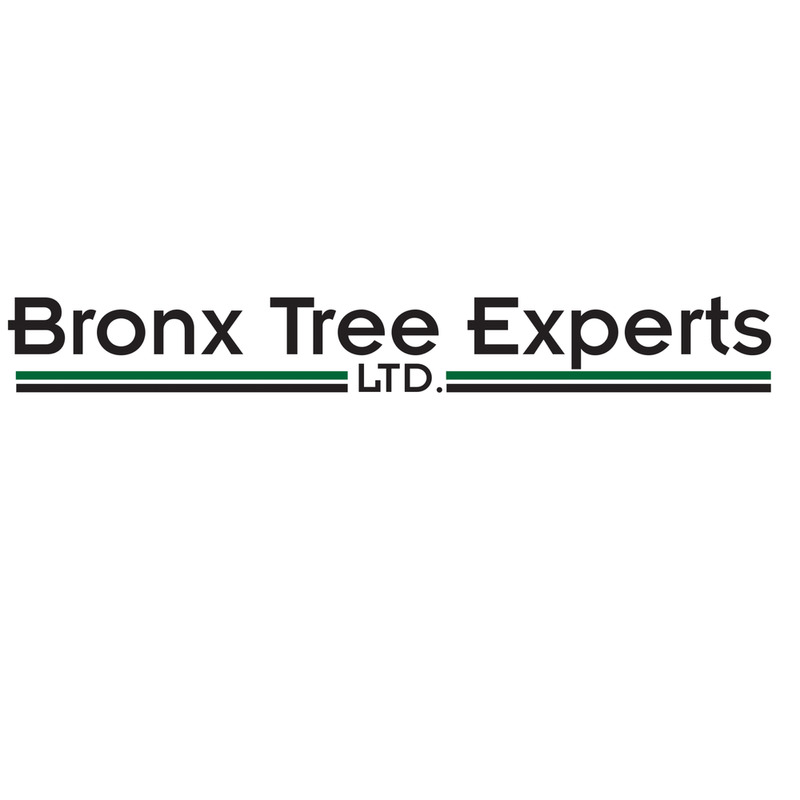 At Bronx Tree Pro we have over 50 years of experience, making our Bronx Tree Company one of the oldest still running strong! We offer Tree trimming, tree removal service and tree cutting in the Bronx. We offer 24 hour emergency tree service, fully insured and licensed employing only safe, dependable tree professionals. 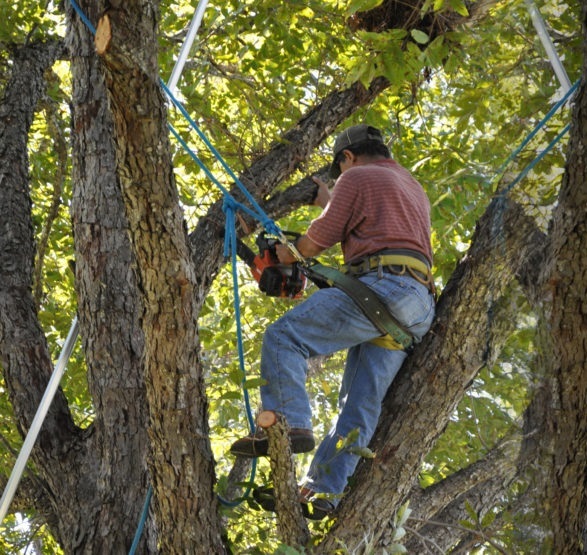 We use state-of-the-art tree cutting equipment, cutting down massive trees other tree companies run from, trimming tree branches, and providing a hassle-free experience. Our local tree experts will make sure the job is done right the first time, every time. When it comes to tree care, tree pruning, tree trimming, tree cutting, and tree removal we provide safe, affordable tree services to property owners in the Bronx. We offer the highest quality tree service serving all of the areas of the Bronx. Along with the level of care we bring to every customer we serve, our experience is something most other local tree companies cannot compare to! With over 50 years of tree service experience, our tree pros are fully equipped and trained to handle any type of tree service you may need. We hope the next time you need any kind of tree work done, you'll give us a call! At Bronx Tree Pro our tree company will always provide you consistent high quality service. Whenever you have a tree care need, and emergency tree service that needs fast response, or just want your trees inspected we hope you will give us a try. We are the best local tree company in the Bronx. Our Bronx Tree Company proudly serves the areas of Bedford Park, Belmont, Fordham, Fordham Heights, Kingsbridge, Kingsbridge Heights, Van Cortlandt Village, Marble Hill, Norwood, Riverdale, Central Riverdale, Fieldston, Hudson Hill, North Riverdale, Spuyten Duyvil, University Heights, Woodlawn, Bathgate, Claremont, Concourse, East Tremont, Highbridge, Hunts Point, Longwood, Foxhurst, Woodstock, Melrose, Morris Heights, Morrisania, Crotona Park East, Mott Haven, Port Morris, The Hub, Tremont, Mount Eden, Mount Hope, West Farms, Allerton, Bronxwood, Laconia, Baychester, Bronxdale, City Island, Co-op City, Eastchester, Edenwald, Indian Village, Olinville, Morris Park, Pelham Gardens, Pelham Parkway, Van Nest, Wakefield, Williamsbridge, Bronx River, Bruckner, Castle Hill, Clason Point, Country Club, Harding Park, Parkchester, Park Versailles, Westchester Heights, Pelham Bay, Pelham Bay Park, Orchard Beach, Soundview, Schuylerville, Throggs Neck, Edgewater Park, Unionport, Westchester Square.